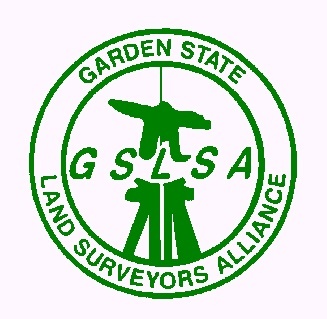 Welcome to the new website of the Garden State Land Surveyors Alliance. It is a work in progress, so bear with us. PLEASE BE ADVISED THAT OUR MARCH 22 SEMINARS HAVE BEEN CANCELLED - WE HAVE LOST OUR VENUE. So, please click on our "What's New" Page (Link Above) to see our seminar information. Keeping the New Jersey Land Surveyor informed and providing a forum for ideas concerning the profession through Surveyor participation and responsible action. Executive Director: Craig Finnegan, N.J. P.L.S. President: Wayne Applegate, N.J. P.L.S. To learn more about Garden State Land Surveyors Alliance, and the services we can offer, please contact us.